NHS staff will be withdrawn from Westbrook House care centre from next month (June). The centre, in Canterbury Road, provides respite, rehabilitation and intermediate, residential and nursing care to older people. It is run by Kent County Council but has staffing from Kent Community Health NHS Foundation Trust (KCHFT). A reorganisation of the service will see the Victoria Unit, which offers assessment facilities and intermediate care to frail older people, move to the lower floor and all services will be provided through the county council. KCHFT staff have been offered alternative roles. KCC says patients should see no difference in the services provided. 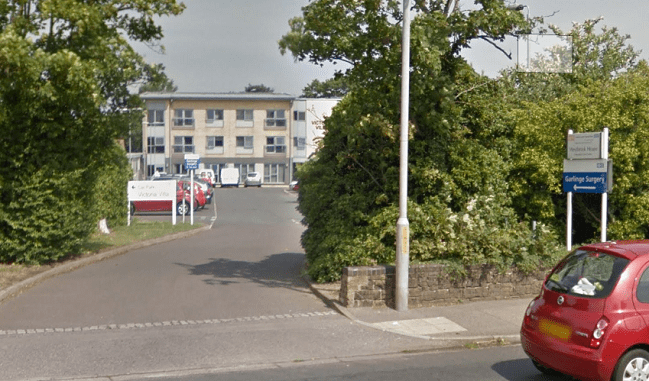 A spokesman said: “The NHS and Kent County Council (KCC) have put forward proposals for a new interim model of care to be introduced at the Westbrook House Integrated Care Centre in Margate. “The Victoria Unit currently offers assessment facilities and intermediate care to frail older people. Going forward it is proposed that these services are provided by way of a short stay social care reablement model, starting from June 1. The interim service would be delivered in a unit downstairs in the care centre. Community nursing staff from KCHFT will have some input for service users with low level nursing needs. KCC says the consultation does not impact on the 60-bed care home at the site. The spokesman added: “Alternative positions have been made available to all KCHFT staff at Westbrook House, with many located in the immediate area. KCC staff are not part of the consultation as their employment is unaffected. “Patients would see a seamless transition to a new model of care. The new way of working would allow the NHS and KCC to use the unit to its full potential. This would be a real benefit to the patients in east Kent and Thanet reducing the number of patients admitted to the acute hospital and helping others to be discharged earlier and closer to home.